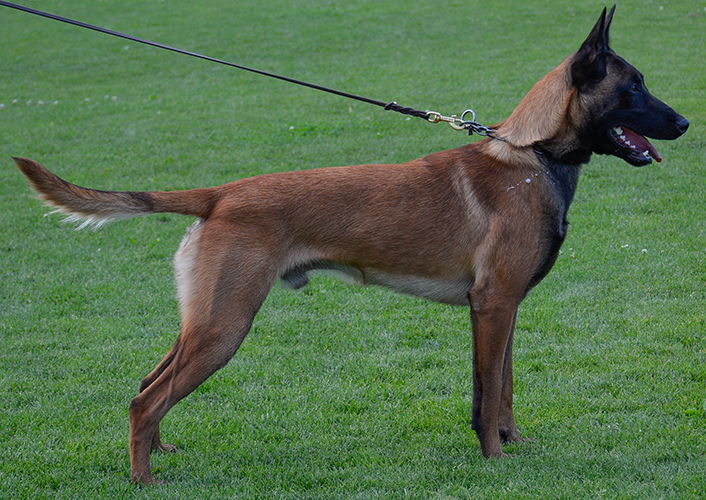 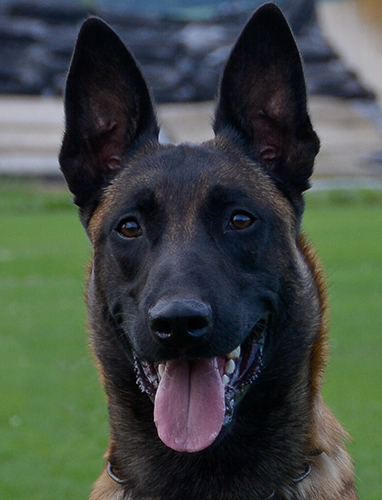 Ammo is a one-and-a-half year old Belgian Malinois raised and trained for competitive dog sports. 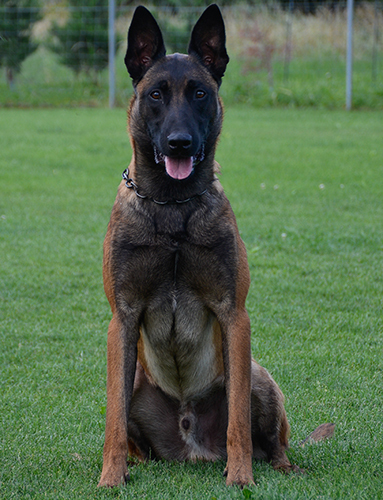 He has an excellent foundation in every aspect of training, and perfect drives to excel in our elite program. 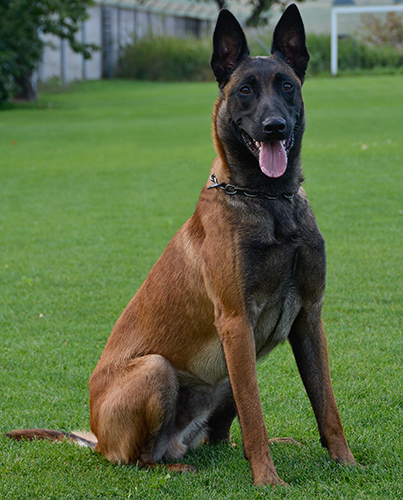 Ammo is great with children, other dogs (males and females, large and small) as well as horses and cats.